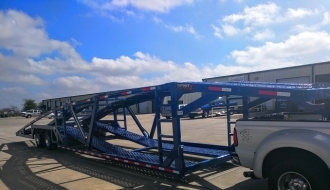 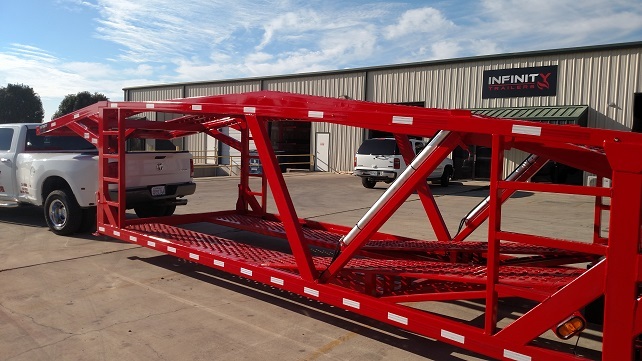 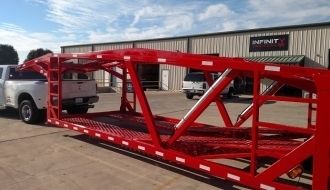 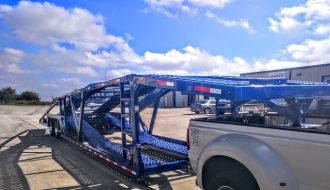 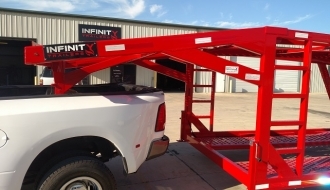 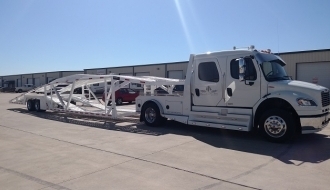 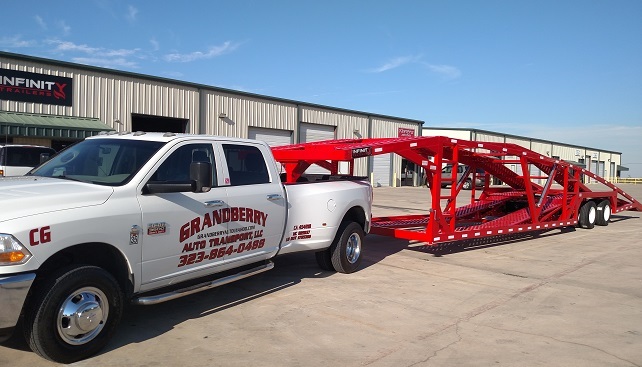 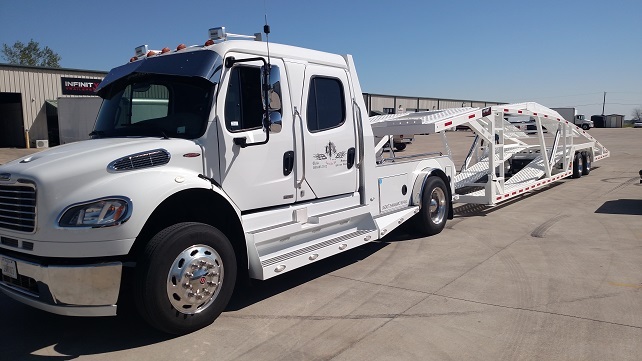 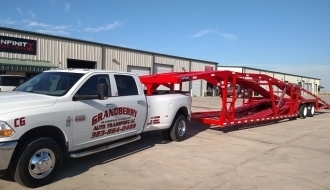 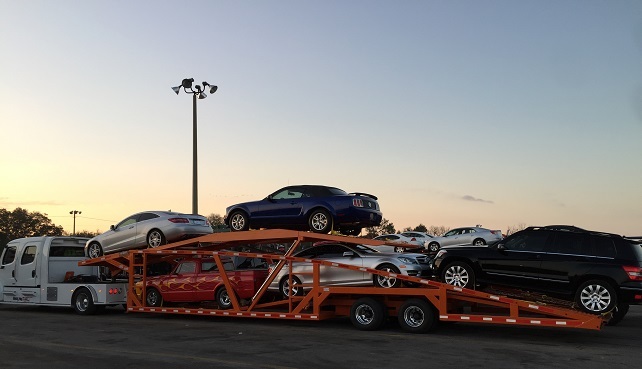 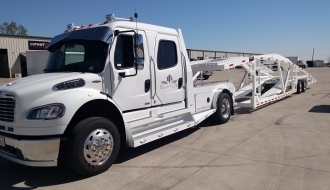 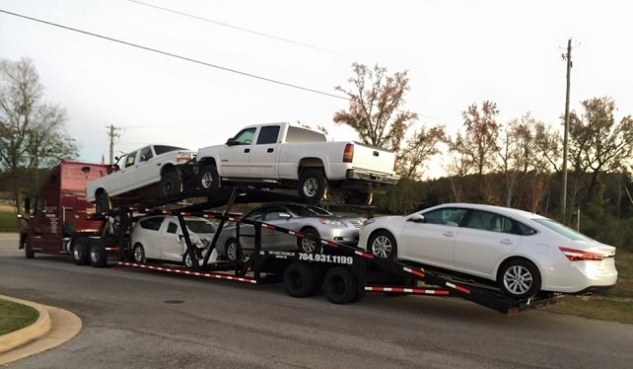 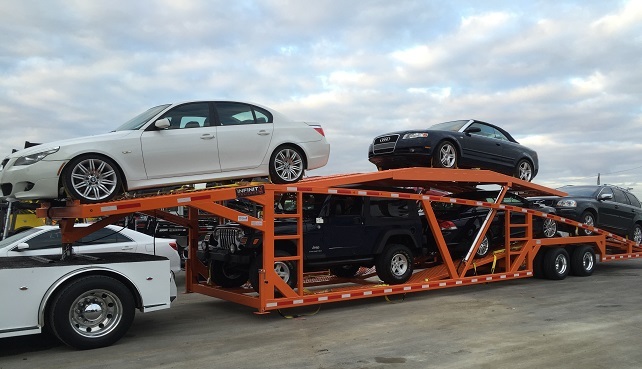 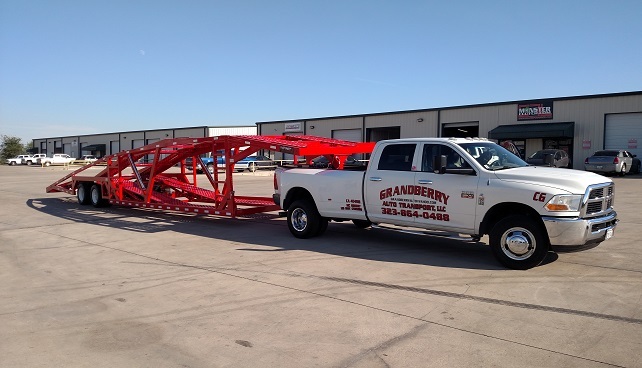 This 50' ft. 5 car hauler trailer will get you the loads you need. 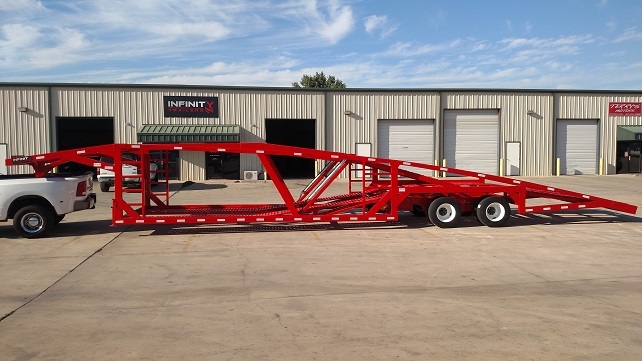 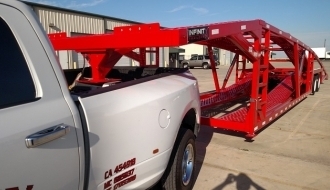 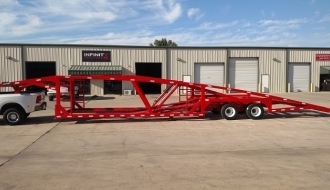 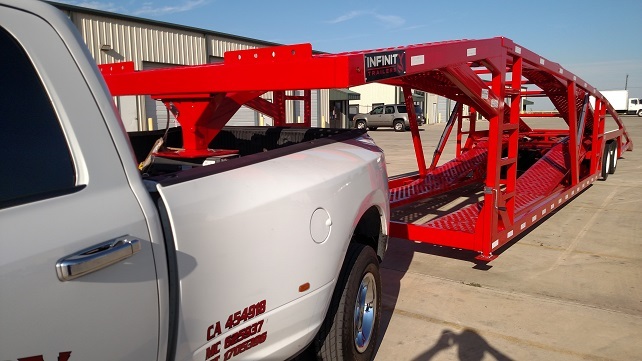 This trailer is the Tri Pod version of the GN500 at 50ft with a drive over belly deck. 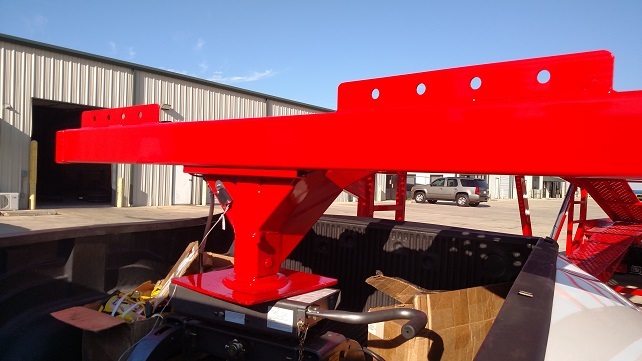 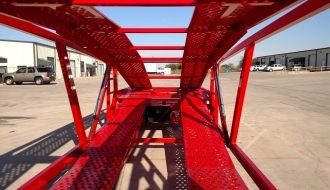 It comes standard with Hydraulic Ramps. 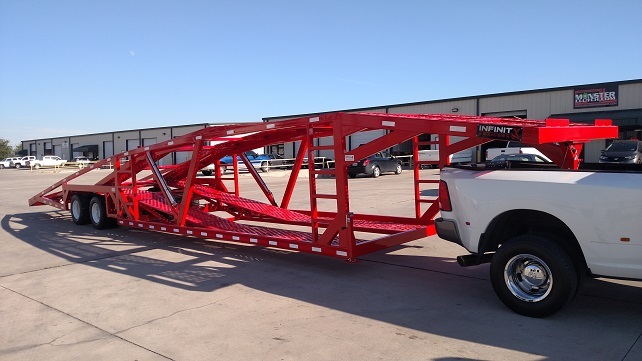 Get ready to compete with the big boys with this trailer. 1 - 2"x96" Cylinders for Hydraulic Ramps.